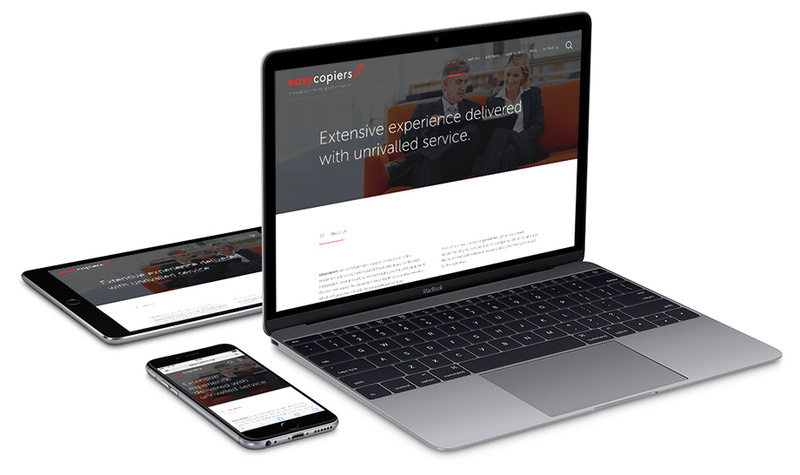 We recently launched the new easycopiers website. The new easycopiers website features many modern web design techniques to help support and validate easycopier's position as an innovator and pioneer in the office equipment and document management sectors. The design is a fresh simple approach in keeping with modern website design techniques, combining a simple style with clear concise messaging to ensure the proposition is clearly communicated. Melon worked closely with the marketing team at easycopiers to ensure the website would have longevity, immediate impact and be an effective online marketing tool. All content, images and downloads are managed via the Engine CMS, ensuring the easycopiers team can keep the website up to date with latest releases, achievements and news from their local sponsorship and partnership arrangements. The website has so far been received extremely well, both internally and by clients and suppliers who have been surveyed.